Vaccinated mice produced broadly neutralizing antibodies against multiple strains of the MERS coronavirus (MERS-CoV), while vaccinated macaques were protected from severe lung damage when later exposed to MERS-CoV. The findings suggest that the current approach, in which vaccine design is guided by an understanding of structure of viral components and their interactions with host cells, holds promise for developing a similar human MERS vaccine regimen. The research team was led by Barney S. Graham, M.D., Ph.D., Wing-Pui Kong, Ph.D., and colleagues at the National Institute of Allergy and Infectious Diseases’ Vaccine Research Center. 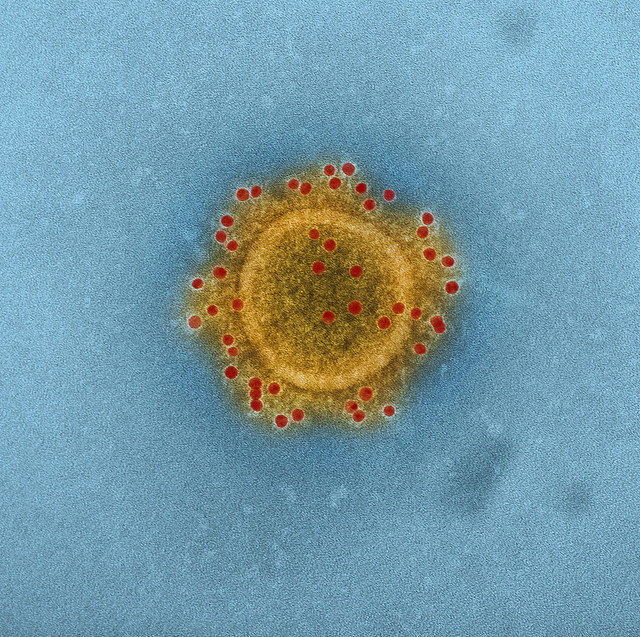 The investigators used structural information about a viral protein called the spike (S) glycoprotein, which MERS-CoV uses to enter cells, to design a number of experimental vaccines that they administered to mice in a two-step regimen involving an initial “priming” injection followed several weeks later by the same or a different “booster” vaccine. The three prime-boost regimens that elicited the most robust immune responses in mice were then tested in groups of macaques and were found to elicit similar immune system responses. A separate group of 18 macaques (12 vaccinated, six unvaccinated) were exposed to MERS-CoV 19 weeks after the vaccinated animals received the boost injection. Although macaques do not develop overt MERS disease, the researchers observed that unvaccinated animals experienced lung abnormalities indicative of pneumonia that were more profound and longer lasting than those seen in the vaccinated animals. The team is now working on refining the vaccine candidates and may eventually test a second-generation vaccine candidate in clinical trials.